← The self we project…. “We view the game as a series of 3 to 4 minute segments,” said Kevin Eastman, assistant coach of the Boston Celtics. “We want our guys to win every 3 to 4 minute segment.” It was Sunday afternoon, a pre– season open practice for the Boston Celtics at the TD Garden. The coaching staff doesn’t look at a 48 minute game nor does it look at 4 12 minute quarters. Segments. Each one stands alone. Win or lose. It got me thinking about transition. Could transition benefit from this lens? Take it one segment at a time. Reach? Experiment? Win each one? I feel odd referencing the Celtics. I am no sports aficionado despite New England roots and a poster in my son’s room that reads, Decade of Dominance. Really? To me the coach’s approach was fresh. I’d never heard a coaching staff deconstruct a game and use its segments as a focal point. I think this lens caught me because earlier that day I stumbled on a piece in the New York Times entitled, “Bully! Museum Restores Its Shrine to Roosevelt” by Edward Rothstein (New York Times, Sunday October 28, 2012). The article was a review of the American Museum of Natural History‘s recent restoration of the Theodore Roosevelt Memorial. It detailed the finer points of the artistic and educational feats assembled to venerate this man’s life. What caught me was the list. The list of things he accomplished. “patriot, soldier, humanitarian, statesman, author, historian, scholar, explorer, scientist.” (Bully! by Edward Rothstein, New York Times, Sunday October 28, 2012). To someone in transition who is experimenting with a number of new directions I found the list oddly quieting. My transition is currently characterized by at least 4 experiments….. Blogger. Researcher. Entrepreneurial Start-up Funding Savant. Board member or consigliere. 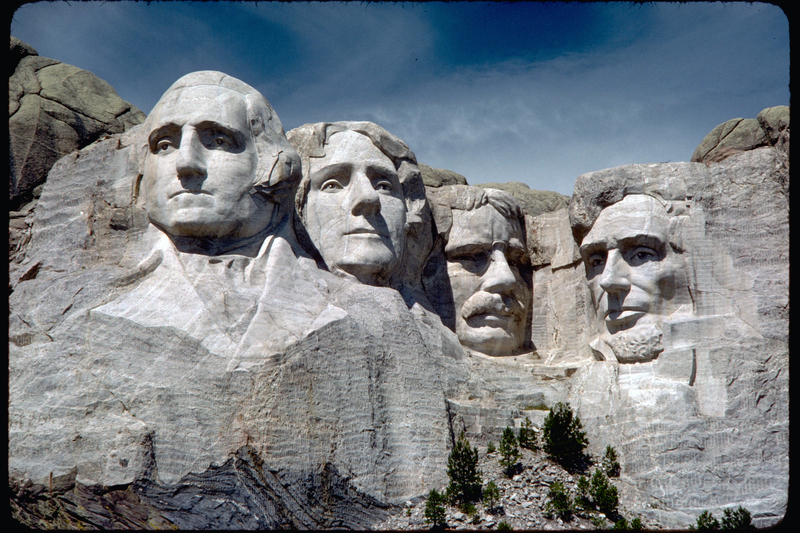 Thanks to President Roosevelt and his list….I’m more emboldened about my pursuit of multiple tracks. Now with some green eye shades…I am thinking about how I can set up small win-able segments for each one. Can I structure weekly reach opportunities for each? How would this work for you? If I’m honest early in my transition my progress was slowed by the sheer enormity of my task. The Celtics’s segment perspective would have helped me get started. In Novofemina’s “Choices and Learning” Shannon Breuer shared one of her tenets to successful transition, “Re-chart your use of time – regularly.” What would happen if you regularly rethought your use of time in small outcome-oriented intervals? I know my answer. A colleague reached out to me earlier this month excited about a set of data featured in M the online mba magazine. The group published an infographic entitled “The Rise of Women in Tech.” Its authors shared that 41% of Harvard’s 2013 Computer Science majors are women. Reason for celebration? Not sure. What I do know is that education in expansive areas like science, engineering, technology and math broaden the aperture of experiments open to women as they explore who they are and the impact that they want to have. Even without these I am still bullish on possibilities for women…..I’m convinced that we are the only limiting factors. Roosevelt, Theodore not my friend Eleanor, said “It is hard to fail but it is worse never to have tried to succeed.” I like the Celtics’s approach to creating opportunities to succeed in 4 minute intervals. I’ve decided to make a week my 4 minute interval. I know I won’t win every one. But, I’m certain that I’ll move the ball better. Care to join me? 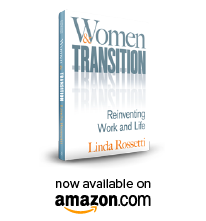 This entry was posted in Observations on Transition and tagged American Museum of Natural History, Boston Celtics, career transition, Kevin Eastman, linda rossetti, mba online magazine, Mount Rushmore, Museum of Natural History, New York Times, observations from a women's transition, Theodore Roosevelt, women's transition. Bookmark the permalink.